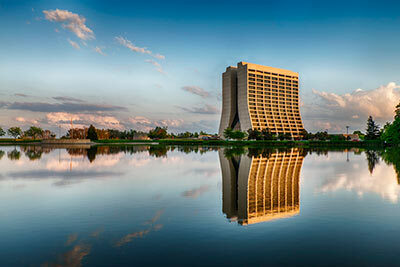 Fermilab is managed by Fermi Research Alliance LLC for the U.S. Department of Energy Office of Science. FRA is a partnership of the University of Chicago and Universities Research Association Inc., a consortium of 89 research universities. Fermilab's senior management is headed by a team of chiefs. Each chief serves a dual role, having line management and budget authority to resources and organizations within the lab while also serving as a spokesperson for Fermilab and a senior advisor to the laboratory director. The Fermilab directorate is advised by a number of committees and councils. View the Fermilab organizational chart. Read bios of Fermilab's directors and senior leaders. Fermilab's director is Nigel Lockyer. Access our division, section and center pages below.